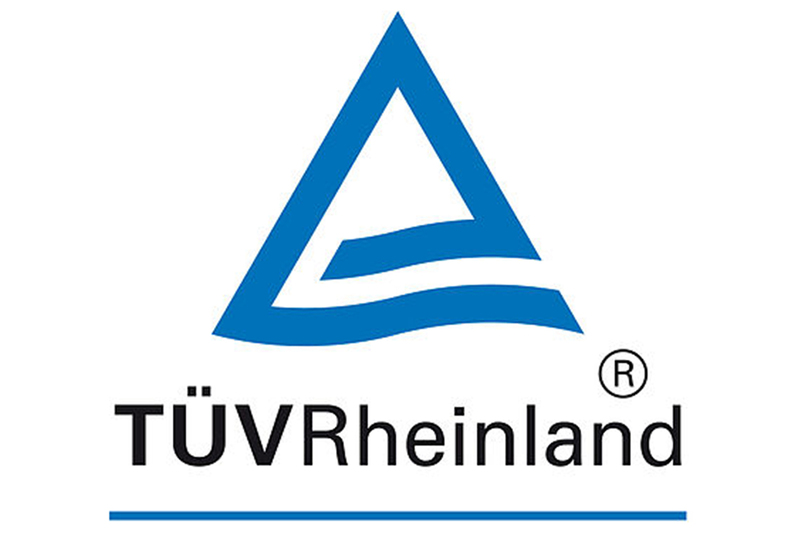 We develop partnerships with SGS which is the world's leading inspection, verification, testing and certification company.Our product lines have been certified by international standards.With accords to the latest EN 61010, EN 61326 standard & ISO 9001 system have been certified by SGS and with TUV certificate. Our products are tested at four critical stages; during development, for approval, at the production and packing stage, and often again on installation. 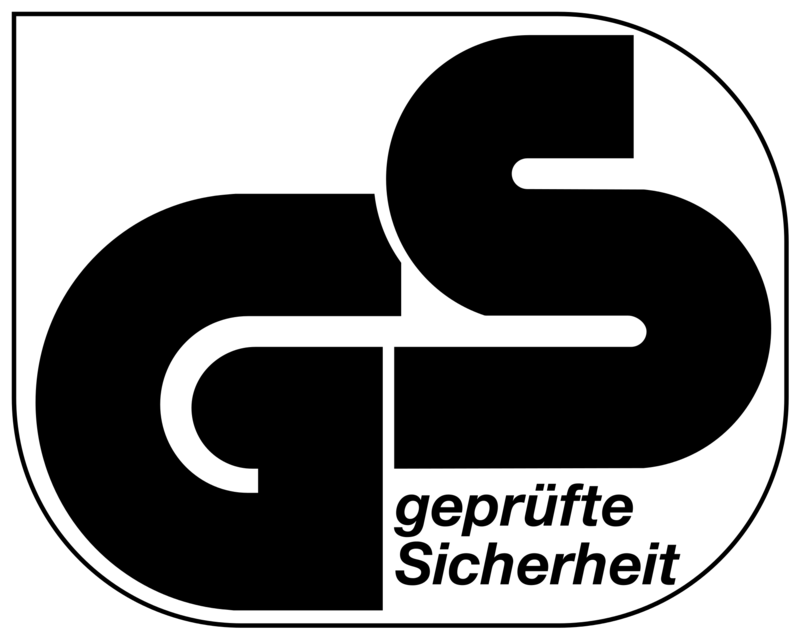 When new products are developed and most tests done, we will discuss and consult the internationally recognized independent accreditation company SGS. to ensure that we are completely satisfied with every single part of our new product. 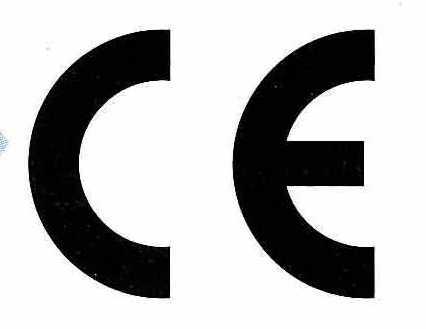 Of course all of our products are tested in order to achieve compliance with EU Product Safety legislation, including Full CE certification.These tests cover all types of parts and are carried out as advised by SGS. All of our products are tested during production to ensure they meet our exacting standards. PCB, battery, chip, wire cable, probes clips & Test Leads etc., are tested to ensure that they were working properly.